Once again, East Coast Canning has gone with the latest model from Colorado-based manufacturer Codi Canning Systems. While it has a few new features, including an extra fill head to get increased production speed, East Coast Canning founder and general manager Chris Kelly said it’s more business as usual. This latest acquisition will add an additional full-time machine to East Coast’s Sydney office, freeing up its two Melbourne-based machines that service breweries in Victoria as well as in Tasmania. Kelly told Brews News that his next ambition is to look into how the company might best service breweries in south-east Queensland. “Our machinery that’s based in Melbourne is also shared in Tasmania and that’s been working well for us but sharing machinery from Sydney to Brisbane isn’t quite as an easy proposition,” he explained. 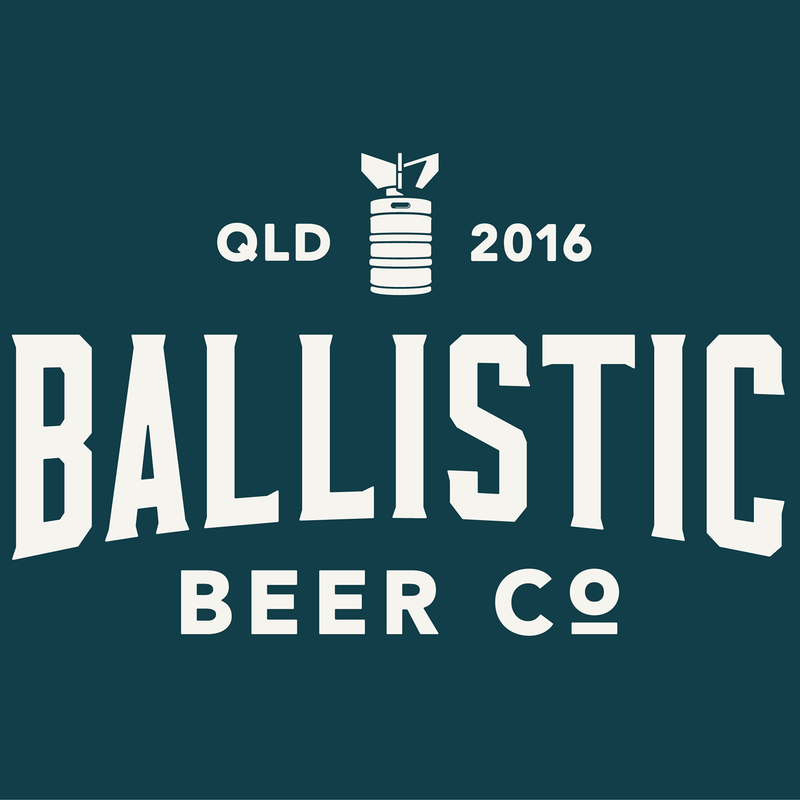 Over the coming winter months, he said that while eyeing-up what to do next, East Coast Canning will service a few trial customers in south-east Queensland after which Kelly said he will purchase a fifth machine to cater full-time to breweries further north. “It’s quite similar to what we did with Tasmania,” Kelly explained. “It’s always been a big part of what we do and who we are and our ethos I suppose, and that is to ensure that if we move into a new market we’re able to service that market the way it needs to be serviced. “We have seen the effects of some mobile canners opening up in new markets and then shutting them down very quickly and that’s something we’ve always been really hesitant to do. “It’s a matter of being pretty certain about our ability to service the market. Kelly said that the company is in the process of creating internal systems that will allow it to continue to be a successful organisation across a vast geographic area. With five or six full-time staff based in Sydney and in Melbourne, Kelly said that moving into the Queensland market or any market for that matter is just an extension of the business processes and systems currently being put into place. “It’s not an easy manoeuver, it’s not an easy thing to execute but it’s also just business as usual for us because that’s what we’re trying to achieve,” Kelly said. For Kelly, it’s multifaceted but canning is still growing in the Australian market. “We’re still seeing businesses transition from glass to aluminium… in a pretty big way over the past 12 months and I don’t think that that’s slowing down,” Kelly explained. However, he told Brews News that much of the canned beverage growth is coming from outside the beer sector. “We’re focused first and foremost on beer but there are certainly other verticals that provide new challenges and opportunities,” he said. When it comes to quality, Kelly says while it may feel like the Australian craft beer industry has been around for a long time, the reality is that it’s still very young. “On the whole, what we’re dealing with is a whole bunch of rapidly-growing businesses… that are really trying to find their way. “A lot of them are reaching a point of maturity where they’re able to maybe put their heads above water for a moment or two and actually really figure out what that means to them and where their quality priorities lie. As for further expansion plans, Kelly said that East Coast Canning has considered looking to the New Zealand market but emphasised that his brand, his focus, is on the east coast of Australia. “I think that that needs to be our focus first and foremost and any future plans that involve a body of water larger than the Bass Strait can take a lot more thought and time,” he said. “I feel like we’re a small market, and then in New Zealand when you’ve got maybe a fifth of the population over there, I’m just not so sure about having two or three staff members from the East Coast family… potentially feeling pretty isolated.